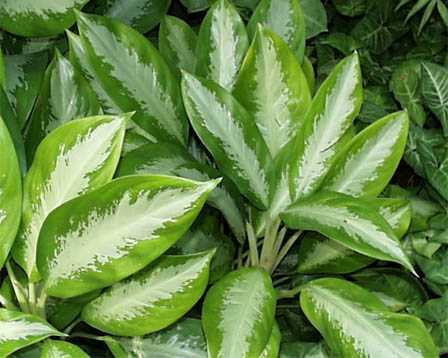 Description : The genus includes 40 species, most of them from Malaysia, Indonesia and the Philippines. 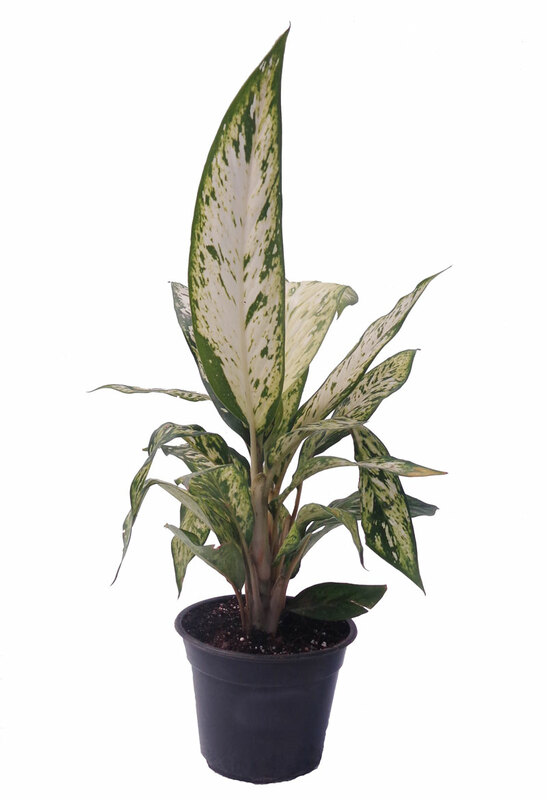 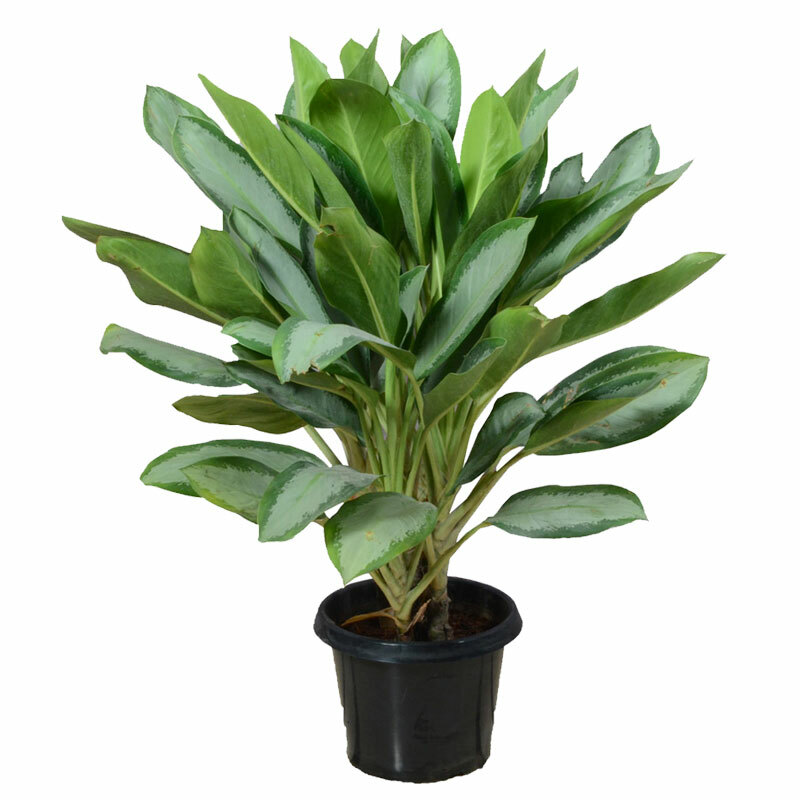 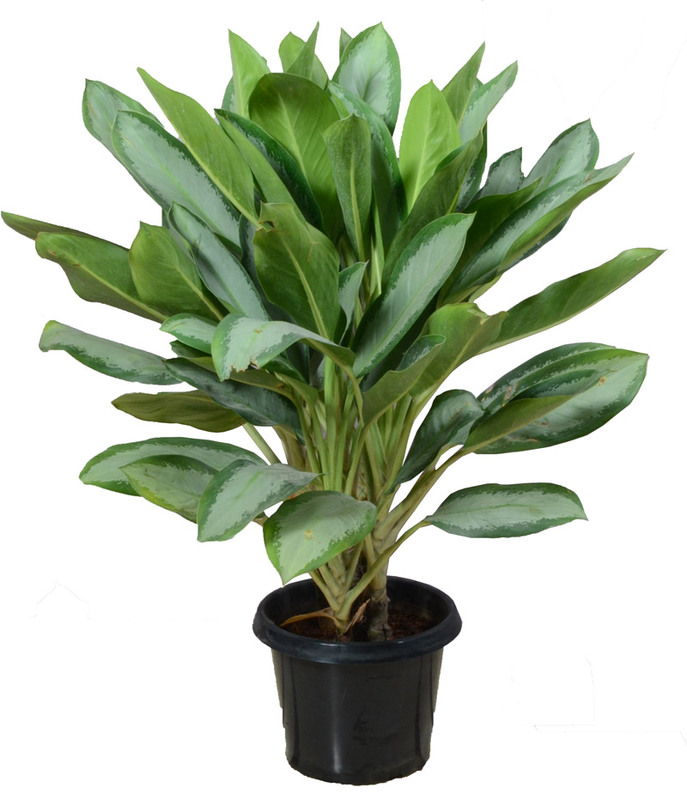 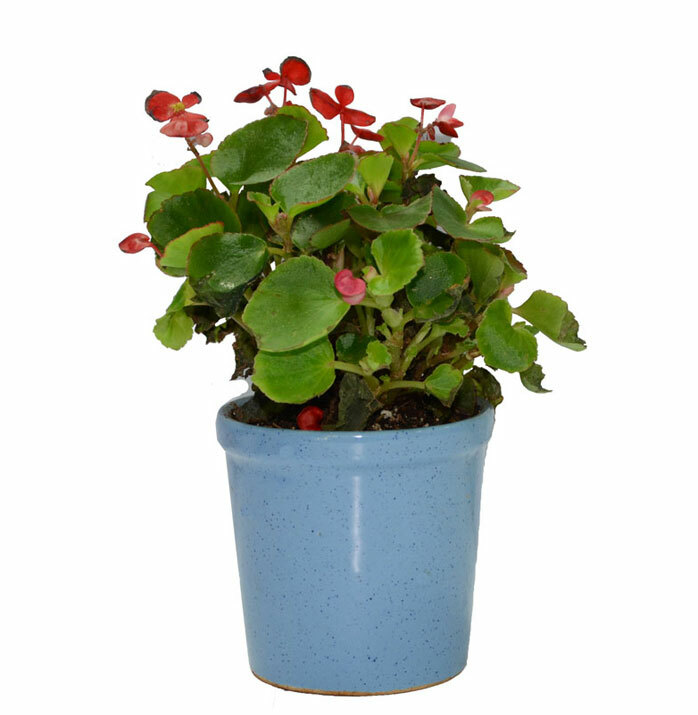 These hardy herbaceous plants have beautiful foliage and are used as house plants throughout the world. 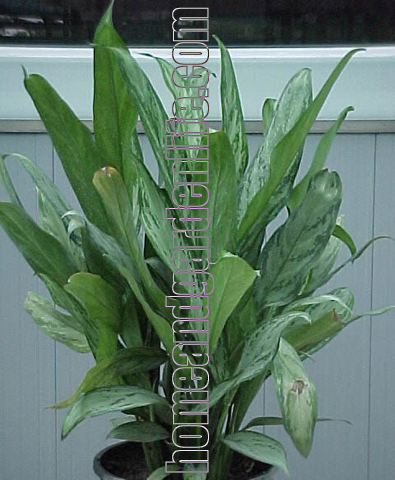 Most of them produce branches freely. 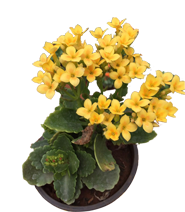 These are excellent plant for indoor area. 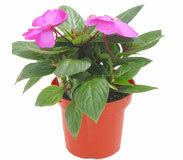 They also help in grow clean air (GCA) in indoor spaces.